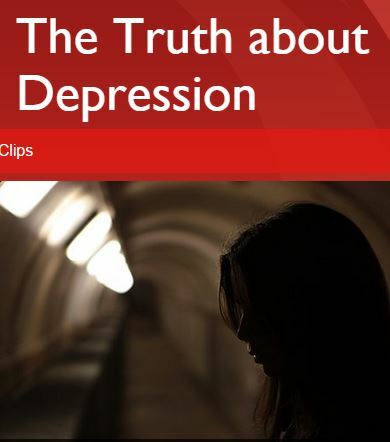 Stephen Nolan lifts the curtain on the stigma surrounding depression and gains a better understanding of this illness. He meets people whose life is a constant battle against it and examines the science behind this potentially life-threatening condition. Firsthand accounts how depression can happen to anyone regardless of age, race, or socioeconomic background. One by one the topics are addressed in candid detail: symptoms; suicide; the stigma and lack of understanding; the stress in families and relationships; the loss of ability to work. The film also discusses the pros and cons of medication, different types of therapy, and support groups. It contains uplifting advice to families and friends of people who are depressed. It inspires hope for happiness and a path to get better.